Trinity Metro’s new commuter rail line, TEXRail, is the recipient of an honor from the Regional Hispanic Contractors Association (RHCA). 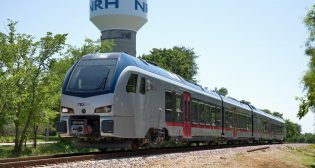 RHCA has selected TEXRail as its 2018 Project of the Year. 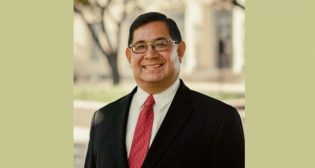 Trinity Metro has brought former Fort Worth City Council Member Salvador Espino on board as the agency’s new director of government relations.